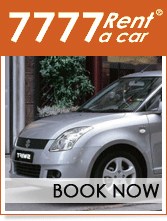 Cyprus car hire ? Well you are fortunately in the right place because we can supply you with a rental car which suits your needs and budget from economic class to 4-wheel-drive off-road cars. All you have to worry about is having your driving licence with you and also for your convenience I have to mention that driving in Cyprus is just like driving in the UK since all the laws for vehicles and roads are the same and also all road signs and directions are written in Greek and English. Our Cyprus car hire cars are insured and remain based on regular services and maintenance so there is nothing to worry about. 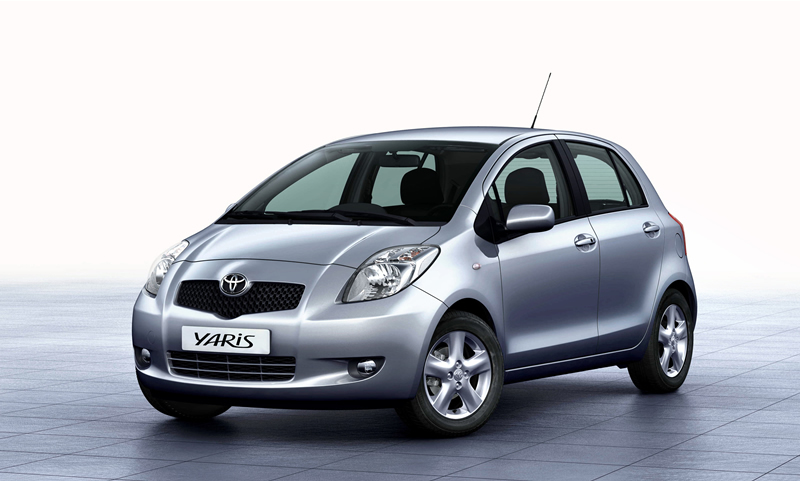 Cyprus car hire – rental prices and availability may vary during the different seasons of the year, so please for more convenience, prior to making your decision, search in our online catalogue and find your favourite car model and the rental period. We can deliver it at Paphos and Larnaca Airport or after your arrival into your accommodation. The decision is yours and we obey that! Then what are you waiting for? Get your favourite car now easily and fast with low cost! Our company is online since 2005 you can read or add your Reviews here ! We accept any type of credit card (Visa Electron, Visa, Master Card and Maestro for the online payments. A small deposit is required for the booking and the rest amount of the car booking must be placed on the rental deck when you will collect the car, you must bring with you the same credit card with the credit card that has been used for the online payment to confirm customer details. If you need help for booking or have any questions fell free to contact us. 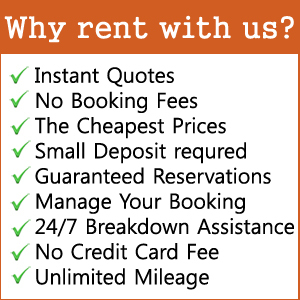 we are here to help and provide you the cheaper and better car hire service.